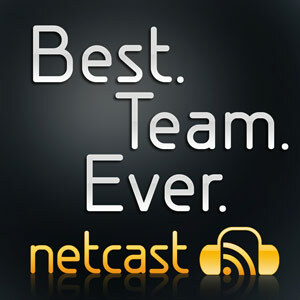 BTE Netcast – Episode 2 – Mediocre Movies – Best. Team. Ever. Short episode due to technical difficulties. With Foozar waiting in line to see the Dark Knight, we fall back on movie and E3 talk. We review Hellboy II and Hancock, both mediocre movies with too much hype behind them. Spanky, however, disagrees. Previous PostPrevious IMO, one of the BYTVE.